The Australian Small Business Blog: Small Business Answers - What are the best business strategies? Small Business Answers - What are the best business strategies? What are the best business strategies? 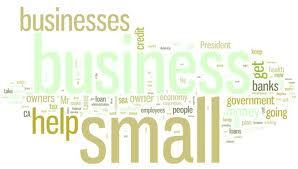 Share this article: Small Business Answers - What are the best business strategies?